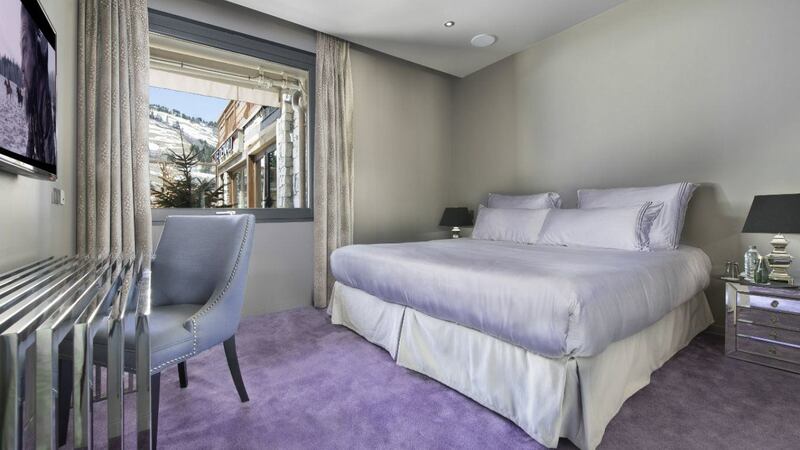 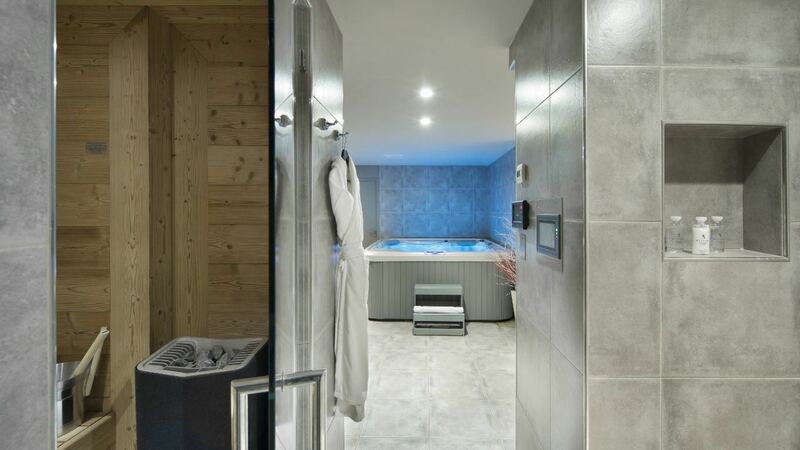 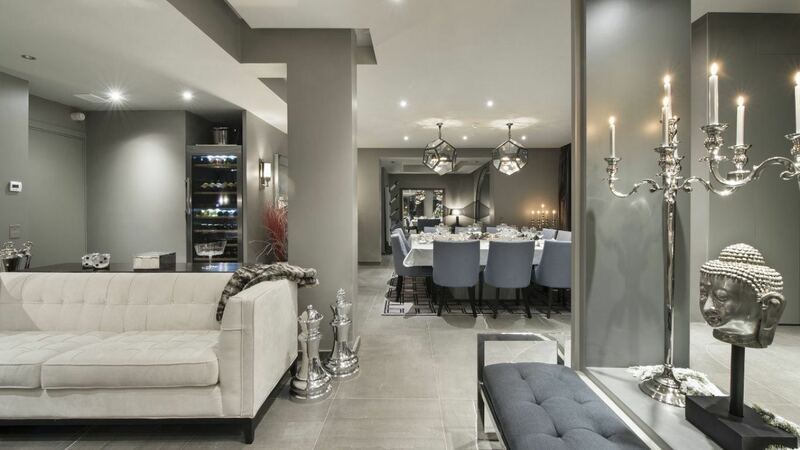 Chalet Jeanne is a luxury ski chalet is in Courchevel 1850, slap bang in the middle of town and right on the Bellecote piste, offering a fantastic ski-in/ski-out location. 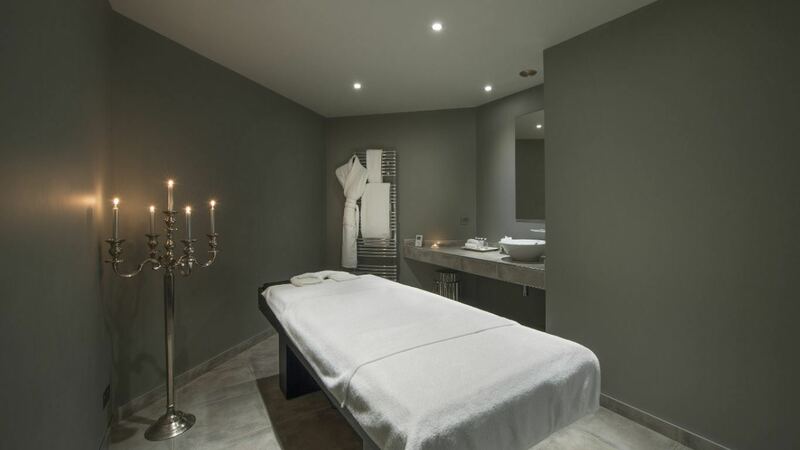 The nearest airports are Geneva which is just over 2 hours away whilst Lyon is a 1h 40-minute drive. 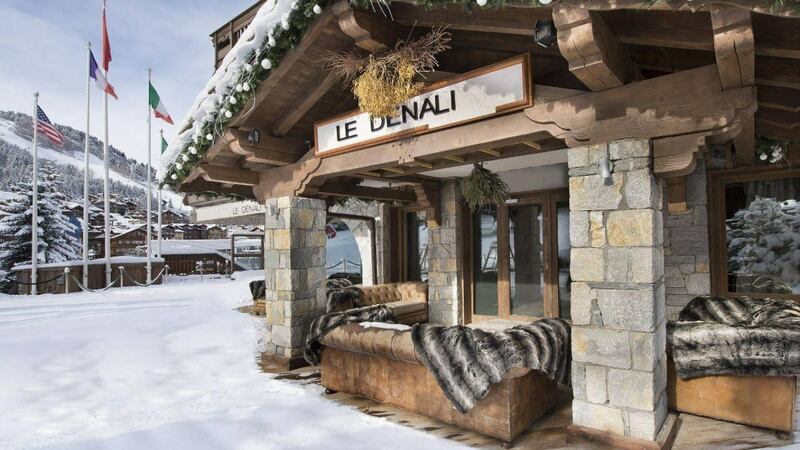 There’s also an altiport at Courchevel itself for those travelling by helicopter or private jet. 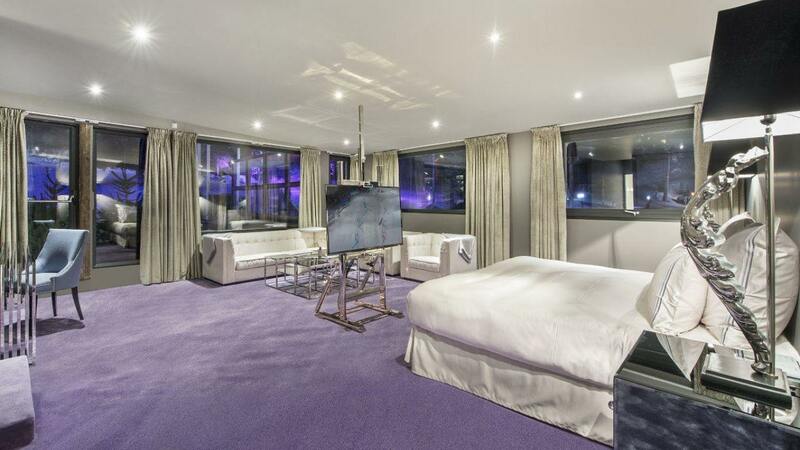 This ultra-modern apartment with crisp, clean interiors and a touch of boudoir chic bringing contemporary glamour, is a stunning escape from reality. 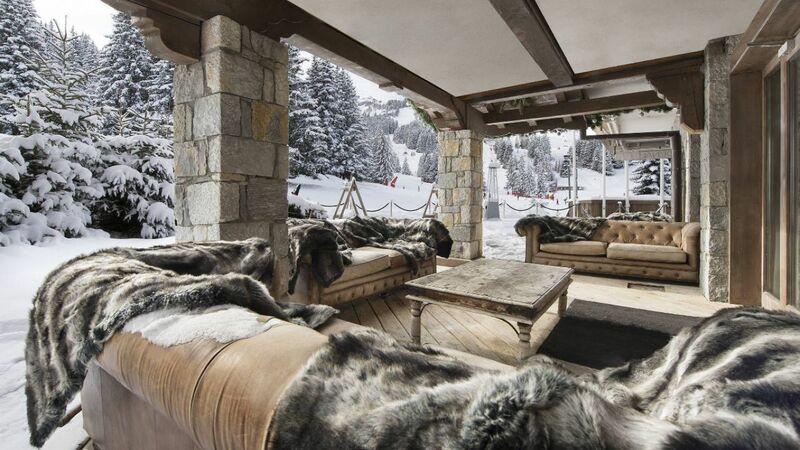 This residence is a luxury ski chalet in Courchevel 1850 that has been exquisitely designed to make it a true winter wonderland. 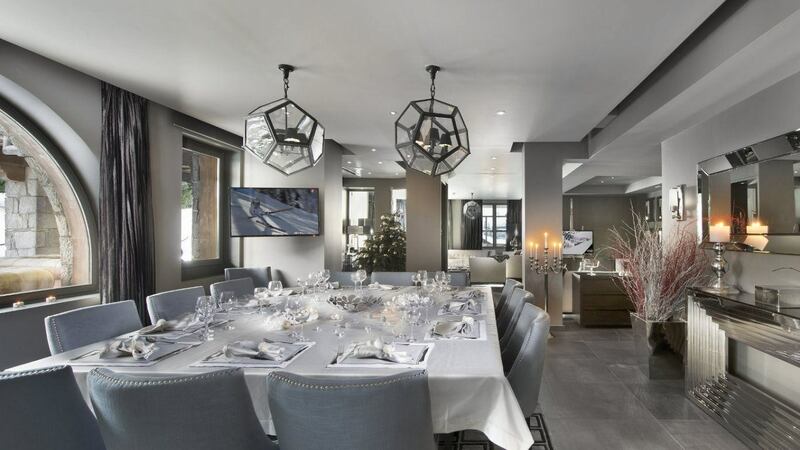 White leather sofas, silver and mirrored accessories and light-reflecting glass, give the chalet a feel of a winter palace, while modern pieces such as the James Bond wall art give it a hint of ski-kitsch. 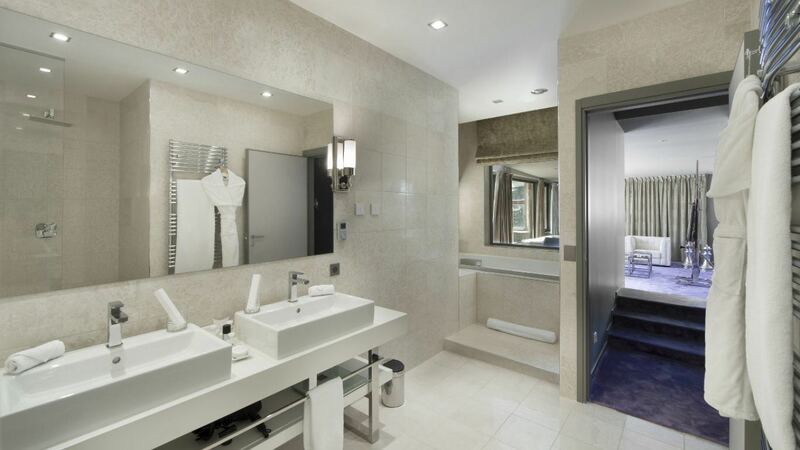 On the lower ground floor is a stunning spa area complete with Jacuzzi, sauna, hammam and massage room. 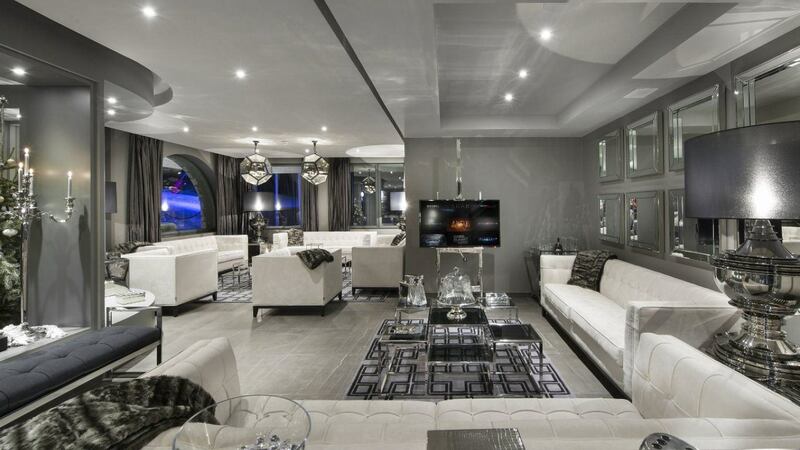 There’s also a TV lounge to relax in for a few hours. 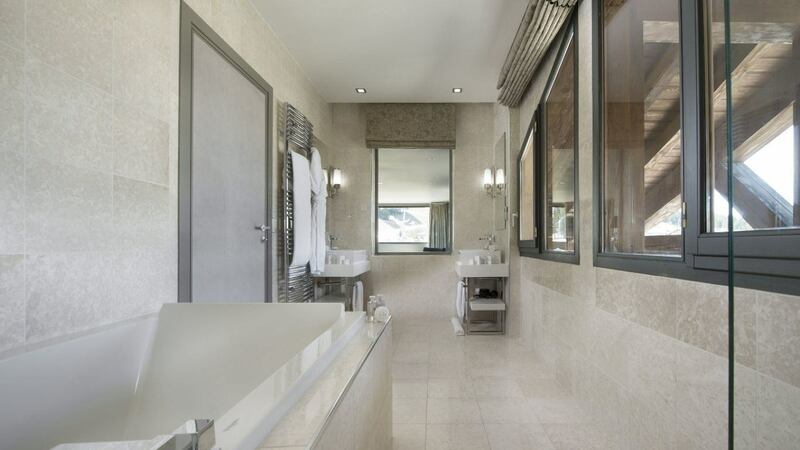 The bedrooms are all beautifully designed to feel really special and each has an en-suite bathroom and comes stacked with fluffy towels and luxury Bvlgari products to pamper yourself with. 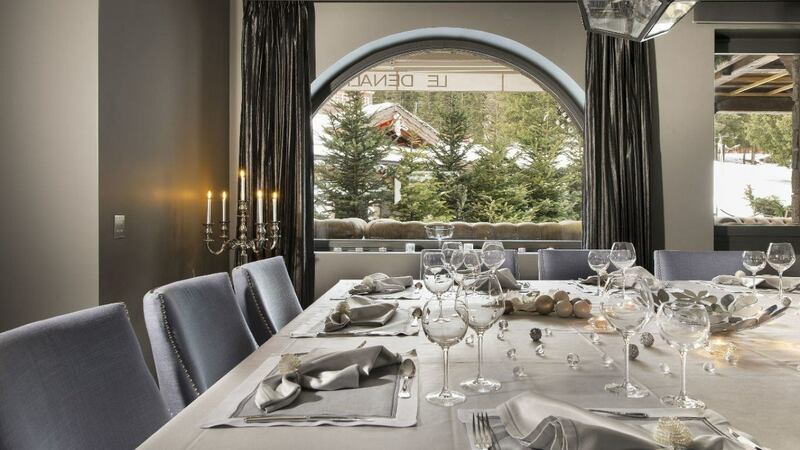 In the evenings there’s nowhere more peaceful to enjoy a nightcap than on the private terrace overlooking the piste and making plans for the slopes in the morning.